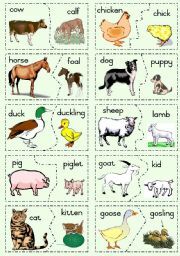 Puzzle game where the child has to match the animals to their young. Print on cardboard, laminate and cut out on the dotted line. Fully Editable. The 2nd part of a set of dominoes with riddles about 32 different occupations. The first part (159kb) is uploaded seperately... It was too big to upload as one doc. Print on cardboard, laminate and cut out on dotted lines. 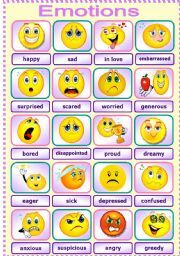 A poster/pictionary about different feelings/emotions. Thank you Charmed One for a very useful template. Fully Editable. A second set of stickers. Any person likes to be rewarded for good work or effort. 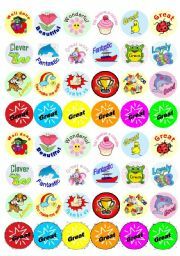 I print these stickers on inkjet/printer labels. A set of dominoes with riddles about 32 different occupations. The second part (275kb) is uploaded seperately... It was too big to upload as one doc. Print on cardboard, laminate and cut out on dotted lines. 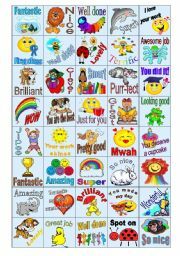 48 Stickers to motivate learners. My little ones work extra hard when they know they are getting stickers. Printable on laser- or inkjet labels. 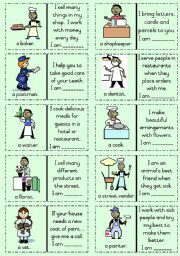 Match the words to the correct picture. Picture Editable - clipart grouped. Answer key on page 2. 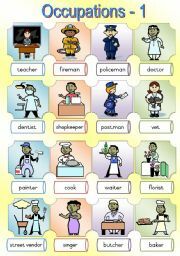 A poster (part 1) of common occupations/jobs. Used with domino-game with riddles as well as crossword puzzle (uploaded tomorrow). Fully Editable. 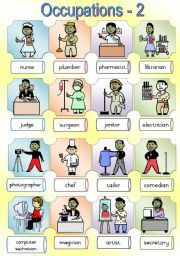 Part 2 of a poster series of the most common occupations. Used with domino-game with riddles as well as crossword puzzle (will be uploaded tomorrow). Fully Editable. 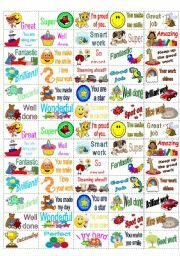 Two workcards with pictures and words starting with m.
Two workcards with pictures and words starting with o. 4 Story sums per page. 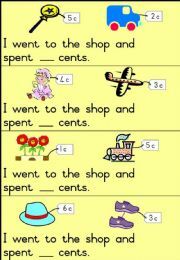 Child can draw the pictures and rewrite the sentence. Child needs to work out how much money he/she has spent buying the two objects. Complete set - 40. 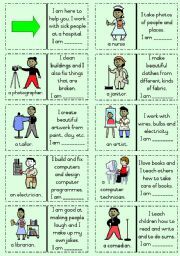 Print on card and laminate to use for many many years. Happy Shopping! 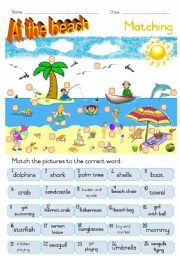 Two workcards with pictures and words starting with n.
Two workcards with pictures and words starting with p.
Two workcards with pictures and words starting with q.
Learners study the picture and answer the questions. 4 Different activities are included. 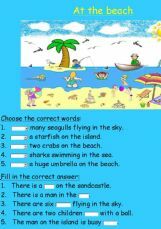 Choose There is/There are, fill in the missing word, choose the correct answer and choose the correct sentence.